Everywhere you turn you hear or see in print that reverse mortgages are expensive. I wonder what they are comparing them to to come up with this statement. A conventional mortgage where one has to qualify for the loan based on income, credit, assets and ability to make the payment? Where the interest rate is based on one’s income, credit, and assets? Where one has to make monthly payments? 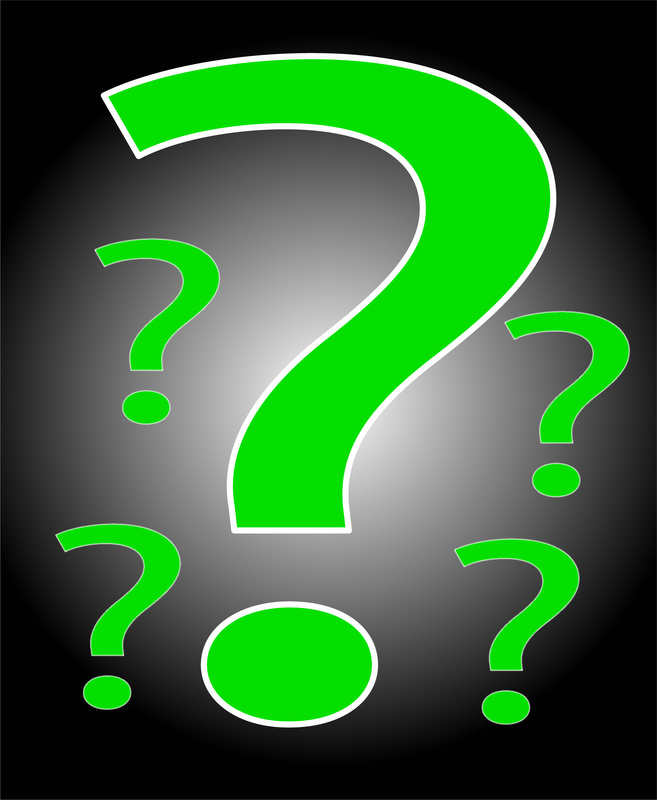 Where the loan has to be repaid in full either from the sale of the property or from assets? Selling and moving? Where there are fees for a realtor, closing fees, moving costs and rent? Do they really think these options are less expensive? *Terms and interest rate is determined by income, assets, credit score, ability to make payments and points. ** When costs are compared side-by-side the difference is the FHA Mortgage Insurance Premium. 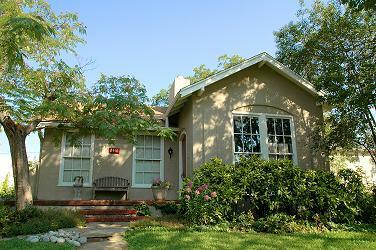 And the FHA MIP provides many benefits to senior homeowners who do a reverse mortgage. Compared to Selling and Moving? Let’s take a look. Realtor/Originator Fee 4% to7% Realtor Fee. On a $200,000 home = $8,000 to $14,000. Origination Fee is 2% on the 1st $200,000; 1% thereafter max of $6,000. On a $200,000 home = $4,000. Where else can one access funds with these benefits for the cost of the FHA Mortgage Insurance Premium? To say the reverse mortgage costs are high compared to a conventional mortgage or to selling and moving is like comparing apples to oranges. So I still ask, reverse mortgages are expensive? Compared to what? HUD regulates the fees that can be charged on the reverse mortgage including the origination fee. The guidelines are 2% on the first $200,000, 1% on the balance thereafter with a maximum of $6,000 and a minimum of $2,500. For many years the origination fee was the only way reverse mortgage brokers received funds to cover their business expenses. In the last few years lenders started offering reverse mortgage brokers a Yield Spread Premium (YSP) or broker compensation, the fee lenders pay brokers/originating lenders for submitting loans to their company. Forward or conventional brokers have historically received the YSP. On the Good Faith Estimate (GFE) all the fees need to be disclosed including the origination fee and the YSP. However mortgage brokers are not on the same page as the FDIC banks because the FDIC banks do not have to disclose the YSP on the GFE even though they are receiving the same compensation. When borrowers are comparing fees between a mortgage broker and the FDIC banks, it looks like the FDIC banks are offering a better deal even though the compensation is the same. This confuses borrowers. The mortgage brokers offer more personal service than the large FDIC banks. The large bank lenders often mail the application package and all the details are not even discussed with the senior borrowers. After the loan is closed seniors often have questions but when they have done their loan with the large banks, they can’t get the answers they need or want. 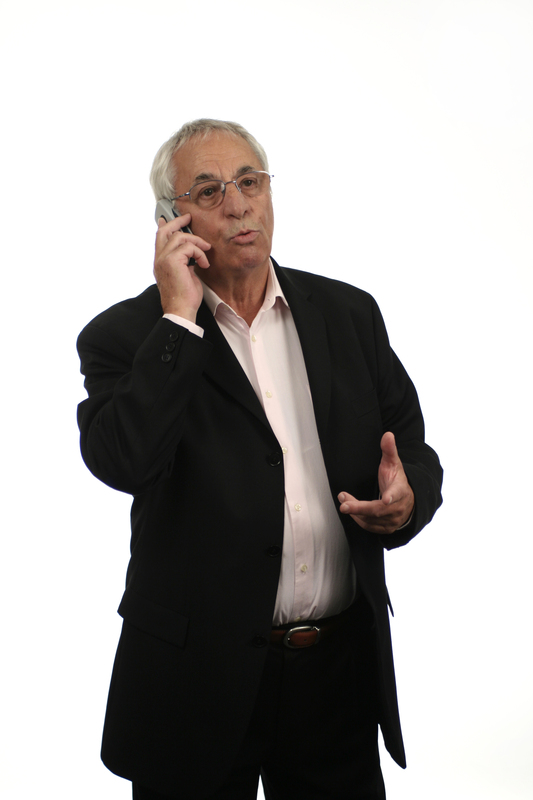 We as reverse mortgage brokers often receive calls from borrowers who did their reverse mortgage with the large bank asking for explanations stating that they can’t reach their original loan officer and the bank’s customer service won’t/can’t answer their questions. Mortgage brokers have the option of working with many lenders which means they have more options to offer our senior clients rather than just offering the bank’s options. Knowledge, experience, and customer service have a high value – it’s not always just about price. Don’t you consider quality and service when you are purchasing any product? 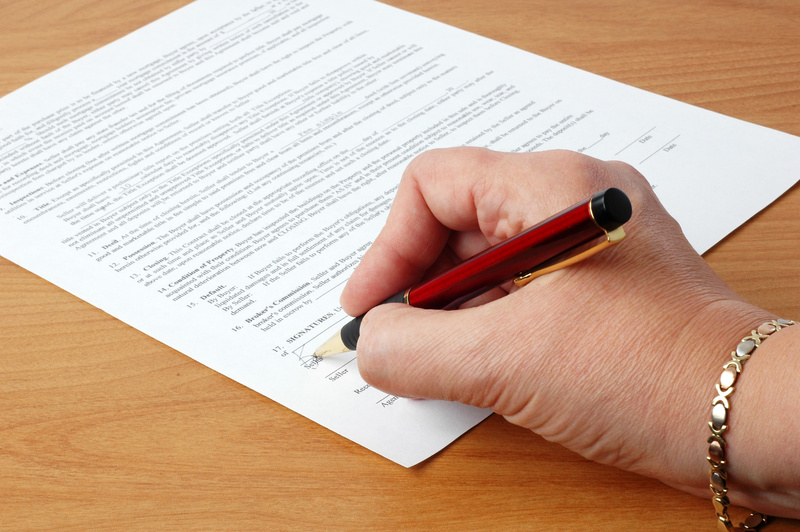 Recently lenders have been offering an option of ‘no origination fee’ on the HECM fixed rate reverse mortgage program. This sounds good on the surface but let’s look at the real implications. Origination fees are the norm on forward loans. 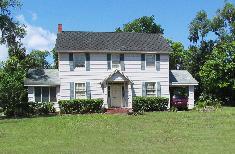 Borrowers are used to having to pay an origination fee to lenders. I have found that when the purpose of the origination fee and what it covers is explained to borrowers, they accept that we need to be paid for our services. In fact, at the application or at the closing they often want to ensure that I am being paid and don’t question the amount of the origination fee. It is a matter of communication so borrowers understand the fees and what they cover. The ‘no origination fee’ is only available on the HECM fixed rate not on the adjustable rate program. With the reverse mortgage, the adjustable rate may often be the best option for a senior. To understand the differences between these options read “Which Is Best… A Fixed Rate or Adjustable Rate Reverse Mortgage?” So borrowers, if shown a comparison of fees between the fixed rate and the adjustable rate may choose the fixed rate ‘no origination fee’ even though the option may not be the best decision for their circumstances. Or they will question why they have to pay the origination fee on the HECM adjustable rate but not the HECM fixed rate. Or will seniors think that loan officers are hiding something because of the differences. In any case they are likely to be more confused. The fixed rate reverse mortgage offers a much higher YSP than the adjustable rate. I have heard of some reverse mortgage loan officers pushing borrowers into the fixed rate so they can receive a higher commission/YSP. The ‘no origination fee’ option may have the same affect, loan officers pushing the fixed rate over the adjustable rate even though the adjustable rate may be the best option for a senior’s situation. Generally the YSP is lower when the full HUD allowable origination fee is charged. Although at this time the secondary market is favorable so lenders can pay a higher YSP to the brokers meaning brokers will be compensated even if they offer no origination fees. However, this is only temporary and as we have seen in the past, this can change rather quickly. This could mean that if an origination fee was not initially quoted on the GFE, brokers are at risk of not being compensated through an origination or through the YSP. Where does this leave the reverse mortgage industry and/or the seniors? Besides the ‘origination fee’ or ‘no origination fee’ being confusing to borrowers this could impact the service seniors receive. Additionally, borrowers will come to expect the ‘no origination fee’ option even when the market changes and doesn’t allow for the higher YSP/’no origination fee’ option. There is talk of outlawing the YSP and actually this has already been done in some states. With no origination fee when the YSP goes away it could leave the brokers broke and out of business, only leaving the FDIC banks to control and/or offer the loans. Is this really the best for the reverse mortgage industry and/or the seniors? I believe the industry will be better served if the closing cost structure is left the same and the favorable secondary market is passed along to borrowers with a lower interest rate. While I understand the borrower won’t receive the benefit up front, in the long term they will receive savings through a lower interest rate. This is will keep things simpler, less complicated and less confusing. Are we in the reverse mortgage industry devaluing our worth with borrowers not paying an origination fee? I believe in general people recognize that they have to pay for products and services. The quote, “There’s no free lunch” comes to mind and I don’t think borrowers expect a free lunch to get a reverse mortgage. As I stated earlier, I have found once the details and reason of the origination fee has been explained borrowers accept it. We don’t need to devalue the services we provide by not having borrowers pay the origination fee. Seniors and their families can already be confused by the details of the reverse mortgage especially when the program has not been explained to them in detail. In the future the confusion will increase. When borrowers who did a reverse mortgage with no origination fee tell their friends that they didn’t pay an origination fee, the new reverse borrower who will have to pay the origination fee due to market circumstances and/or the outlawing of the YSP, will likely not understand why they have to pay the origination fee. 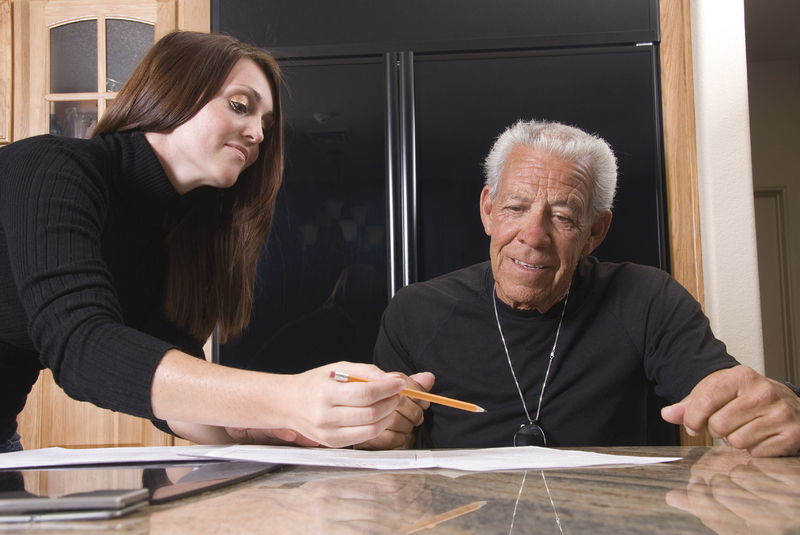 Reverse mortgage borrowers are required to receive independent counseling. The counselors are to explain the details of the loan and the HUD allowable fees. Counselors are not to steer to lenders. However if the counselors don’t understand the secondary market (and my experience with the counselors says they don’t understand this aspect of the loans) in their explanation of fees they could be adding to the confusion of the seniors as well as they will be steering borrowers to lenders who don’t charge the origination fee. While in the short run the ‘no origination’ fee may look like it’s good for the industry, all of the changes that are happening are adding to the fear of reverse mortgages and the stalemate of the industry. The ‘no origination fee’ is just one more change contributing to this. When seniors are too afraid to do the reverse mortgage that could benefit them, it is not good for seniors and not good for the reverse mortgage industry. And as we have seen in the past with the one-percent margin, what looks good today can turn out to be a disaster tomorrow both to the reverse mortgage industry and to the seniors themselves. Funds can be received in monthly payments structured as needed, line of credit (with a growth rate), lump sum, or a combination of these. Social Security and Medicare are not affected because it is a loan. 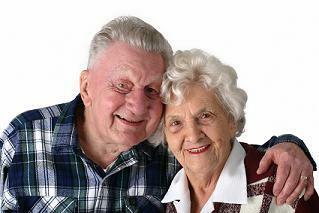 Medicaid can still be received with the reverse mortgage. The loan is non-recourse which means there is no personal liability to the borrower or their heirs if they are not retaining ownership. If the home is sold for more than the loan balance, the borrowers or their estate keep the difference. The reverse mortgage needs to be in first lien position which means any current liens need to be paid off with the reverse mortgage. There needs to be enough funds from the reverse mortgage to do this. Often when a mortgage was done a few years ago, when I run the numbers I often find there aren’t enough proceeds to pay off their current mortgage. Sometimes they are only short a few hundred dollars and they can come up with the funds needed to do the reverse mortgage (sometimes it’s only a matter of a monthly payment). Other times they are short thousands. For one couple who called a couple of weeks ago they were short over $40,000 to pay off their current mortgage. 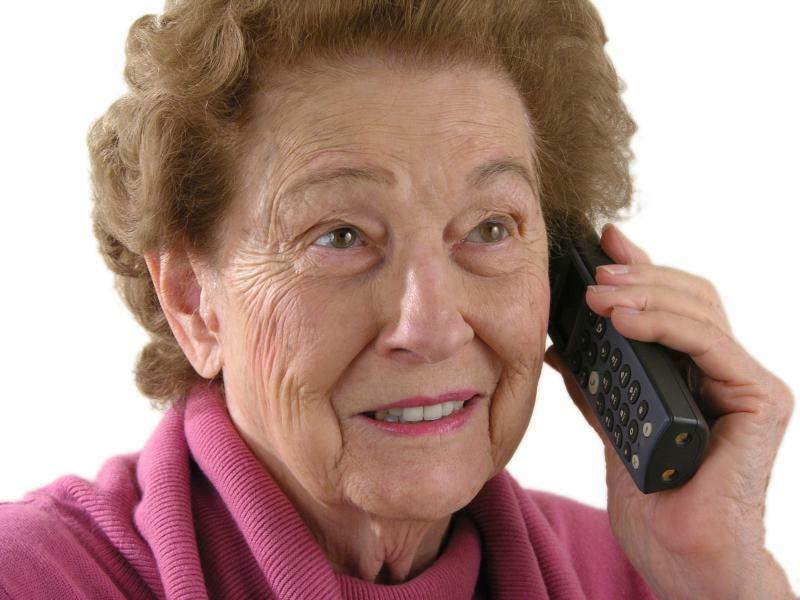 Once I run the calculation with these scenarios I then have the difficult call back to tell this senior that the reverse mortgage is not an option. I often hear of 70 and 80 year olds who are taking out a 30 year conventional mortgage and then they have to work in order to make the mortgage payments. What happens when they can’t work and can’t make their mortgage payment? I wish they would get the facts on reverse mortgages and get over their fear and do the reverse mortgage instead of a conventional mortgage in the first place. Instead of doing the conventional loan, if the reverse mortgage would have been done originally the senior would be in a different situation now – a much better one. Lower home values and higher loan balances contribute to the issue. While the reverse mortgage rate is historically lower than conventional mortgages and the reverse mortgage has many benefits over conventional loans, there was a fear that made the senior take out a conventional mortgage instead of a reverse mortgage. Then “life happens” and we get the call and we often have to deliver the bad news, not enough reverse mortgages funds to pay off the currant mortgage. Closing costs are comparable (See my Blog, “Reverse Mortgage Costs – High or Mythical’), interest rates historically lower, so in the big picture the reverse mortgage costs less. No monthly payments and options on how the funds can be received, the guarantee of funds and non-recourse features all make a reverse mortgage a better choice for seniors. Even if one can qualify for a conventional loan today, when “life happens” (health, medical issues, can’t or don’t want to work any more, home repairs or modifications needed) and the monthly payment can’t be made, the seniors get into the balancing act of, “Do I make my mortgage payment or pay my other expenses.” and if they can’t or don’t make the payments they’ll be at risk of foreclosure. With the reverse mortgage this risk goes away because no monthly payments are required so they don’t have to worry about deciding between paying the mortgage or their other expenses. Yes, the closing costs on the $25,000 conventional loan were lower than the reverse mortgage because the conventional bases the fees on the amount received, $25,000 in this case and the reverse mortgage bases the fees on the full home value – this is because over time they can be access the full home value or even more than the home value. In their situation the initial loan closing costs were $3,000 for the conventional loan. With the reverse mortgage they would have had a lower interest rate, no monthly payment requirements and funds in a line of credit that would grow so more would be available for future needs. One can’t get these benefits with any other loan. They decide against the reverse mortgage and to do a conventional loan for another $25,000 and pay closing costs of another $3,000. The 2nd loan they accessed for another $25,000 with closing costs of another $3,000 totally $50,000 in funds received and $6,000 in closing costs. Looking at their financial history, in another 2 years more than likely they will be contacting their bank for another loan. So at this point their situation would be (if they can even qualify) another $25,000 and another $3,000 in closing costs totally accessing $75,000 and a total of $9,000 in closing costs. This doesn’t include the interest rate expense that would be higher than on a reverse mortgage. And a few years from now they may not qualify for a conventional loan so they would have paid the $6,000 in closing costs to receive $50,000 and have made payments through the years. Then when “life happens” and they can’t afford those payments, they could be facing foreclosure, and maybe not qualifying for a reverse mortgage. And if they do qualify for the reverse mortgage, they will then have to pay the closing costs adding the closing expense on top of what they have already paid. All in all, the reverse mortgage would have been less expense in the long run. View “Is Waiting To Do A Reverse Mortgage The Best Decision” for a comparison of funds now or in the future. It’s important to note that their banker thought that the reverse mortgage through us was a much better option for this couple. Marlene who initially did a conventional mortgage and then turned to us to do a reverse mortgage said when she did the conventional loan she didn’t understand the reverse mortgage and so was afraid to do it. 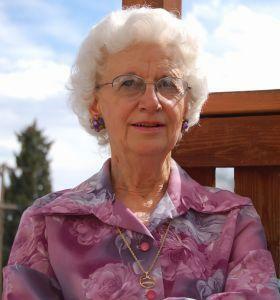 At the reverse mortgage closing she said she wished she had done the reverse mortgage in the first place. She’s just glad that we were able to help with the reverse mortgage when we did. In conclusion, when one is in their senior years the reverse mortgage is generally a better choice than a conventional mortgage, even if they do qualify for a conventional loan. If one does the reverse mortgage instead of a conventional loan their retirement years will be so much smoother, less stressful – they’ll have peace of mind along with security, independence, dignity, and control. And when at a future date they do decide to do a reverse mortgage we won’t have to deliver the bad news that there aren’t enough funds to pay off a current mortgage. They should have done the reverse mortgage in the first place.